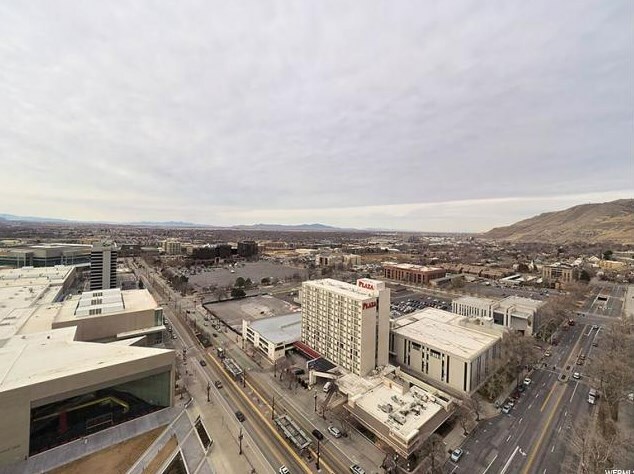 Main/1st Level: 3,093 Sq. 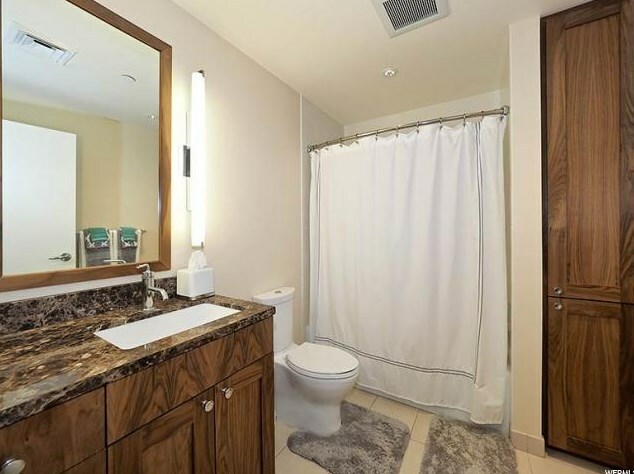 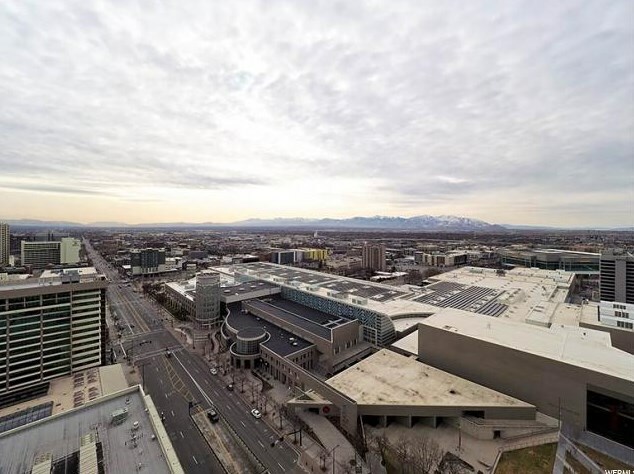 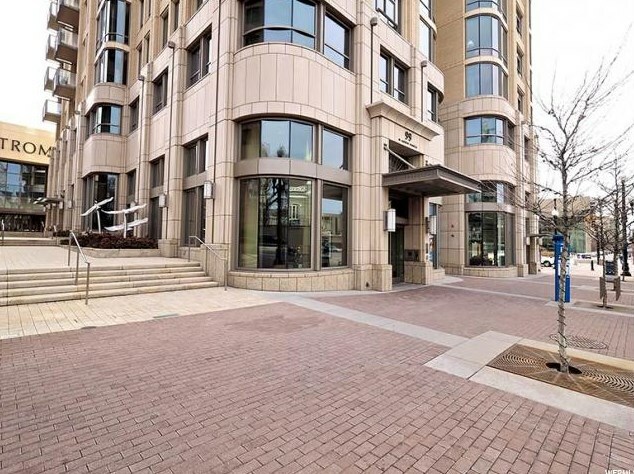 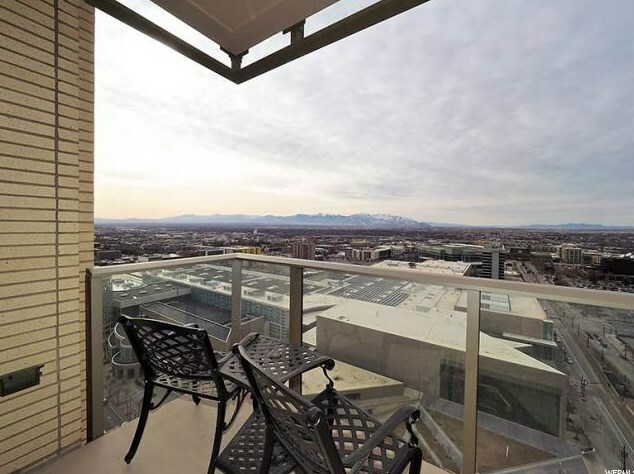 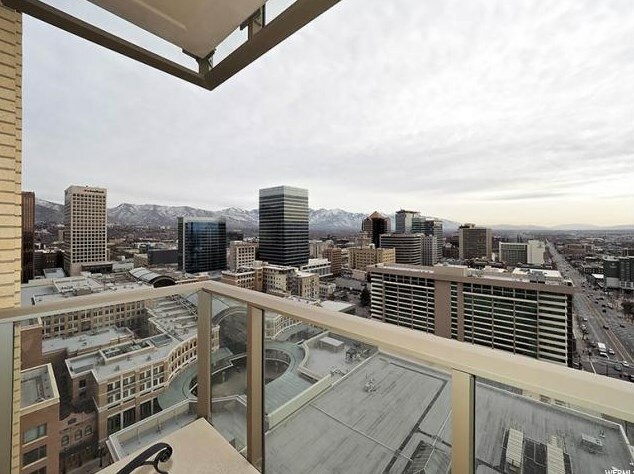 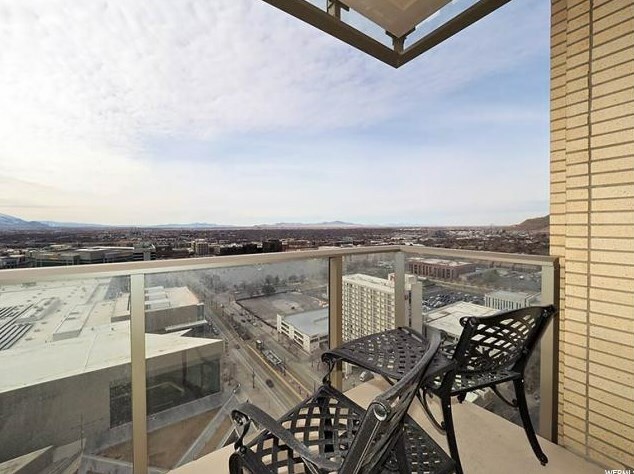 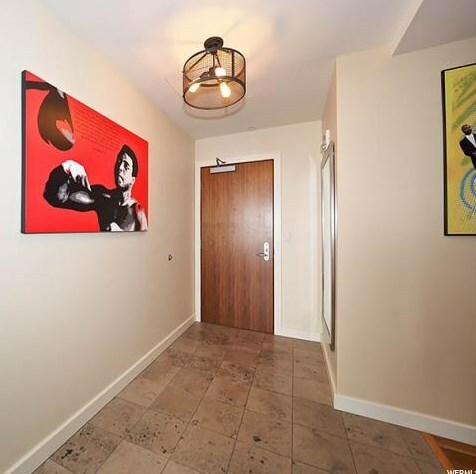 Ft.
99 W South Temple St #2005, Salt Lake City, UT 84101 (MLS# 1503451) is a Condo / Townhouse property with 4 bedrooms, 3 full bathrooms and 1 partial bathroom. 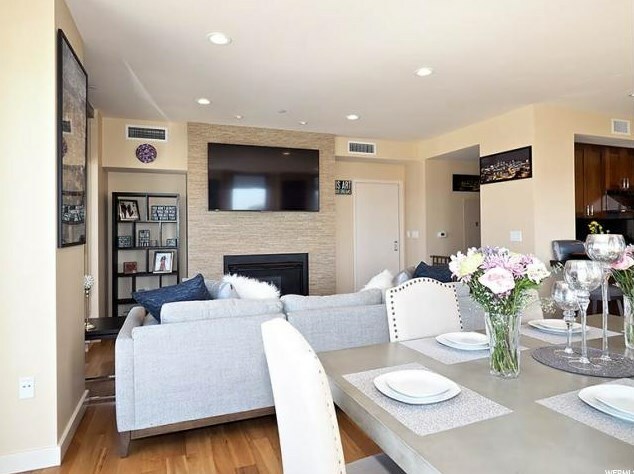 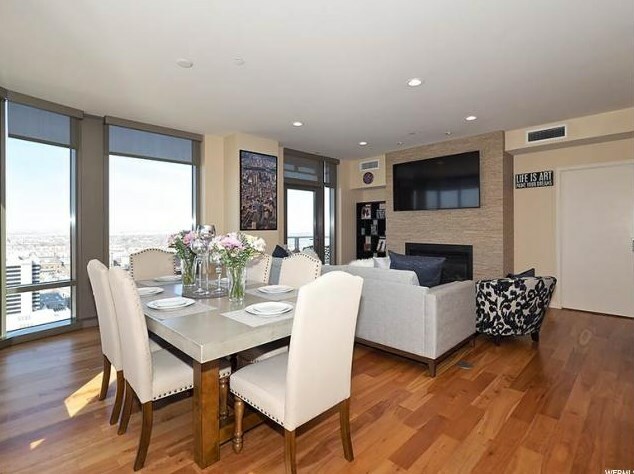 99 W South Temple St #2005 is currently listed for $1,995,000 and was received on February 05, 2018. 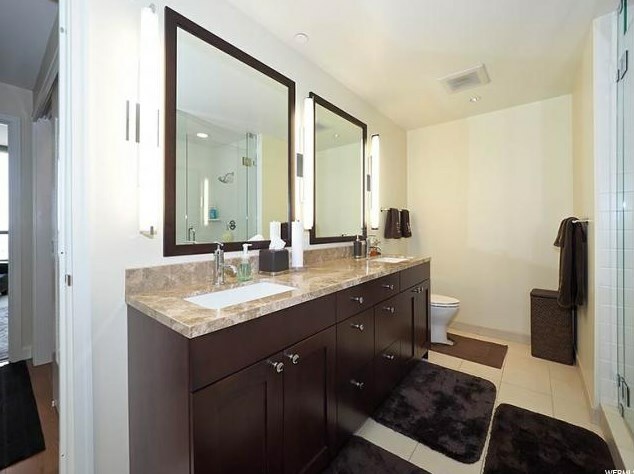 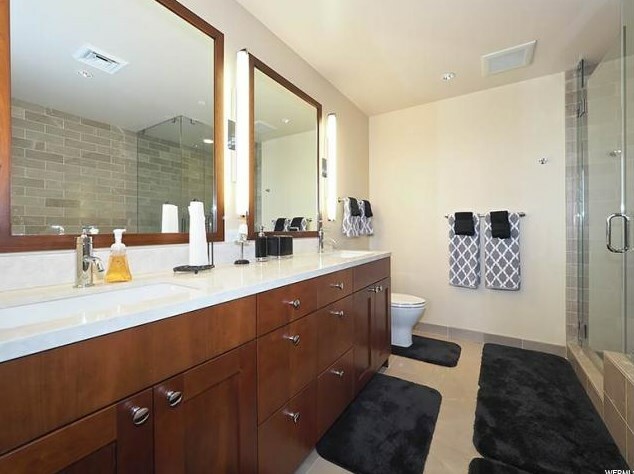 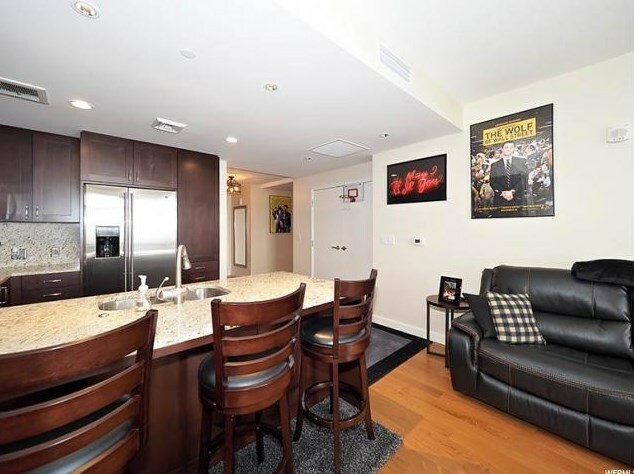 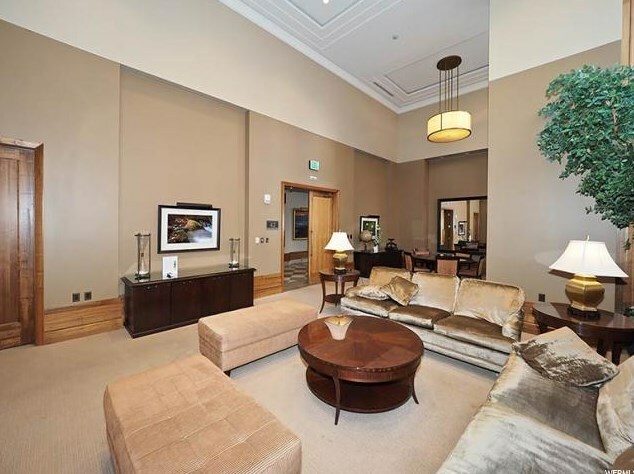 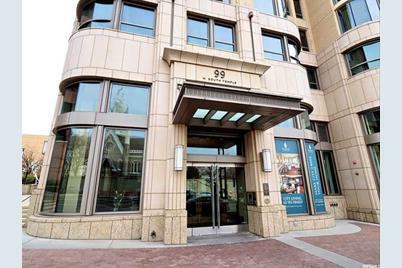 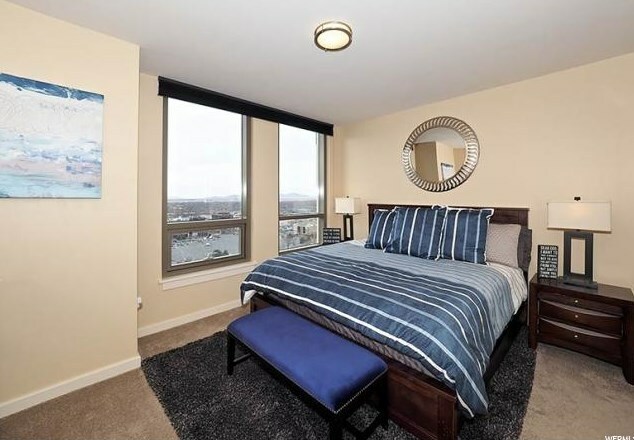 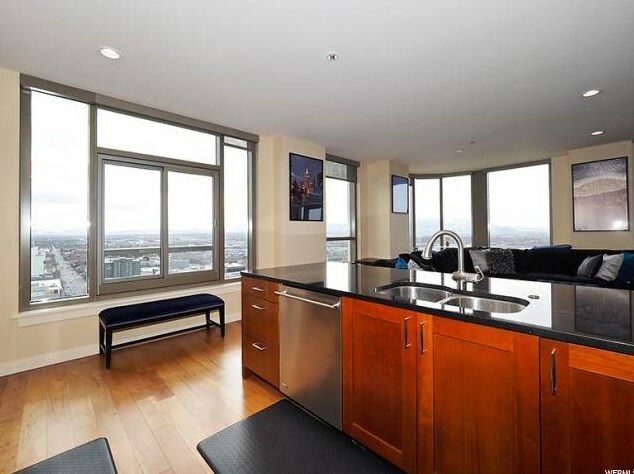 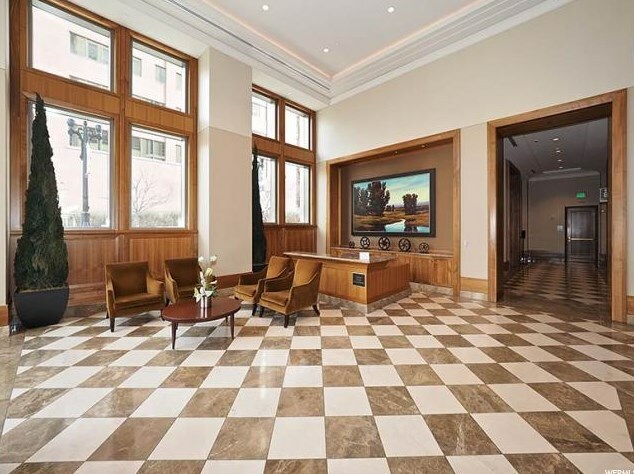 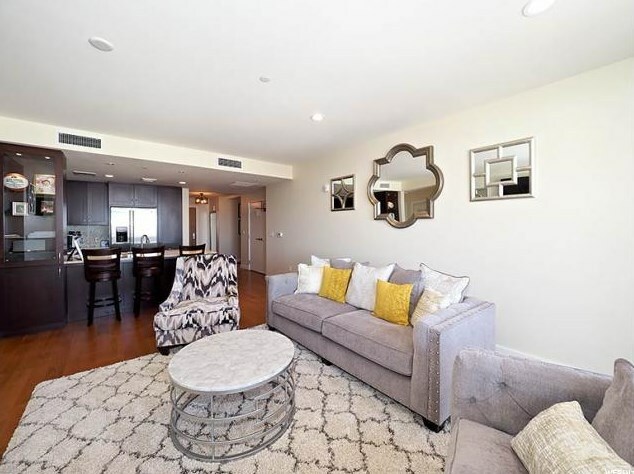 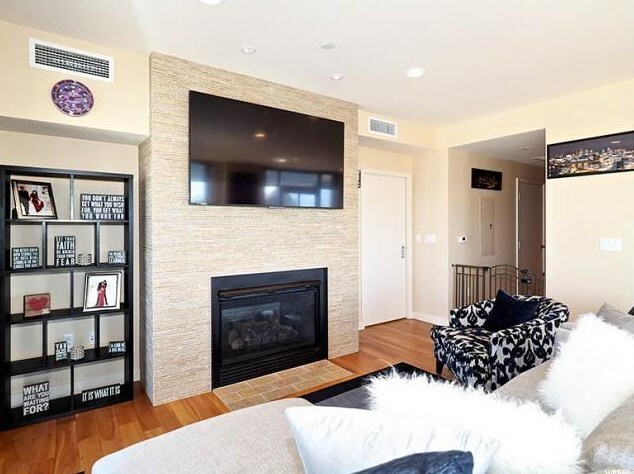 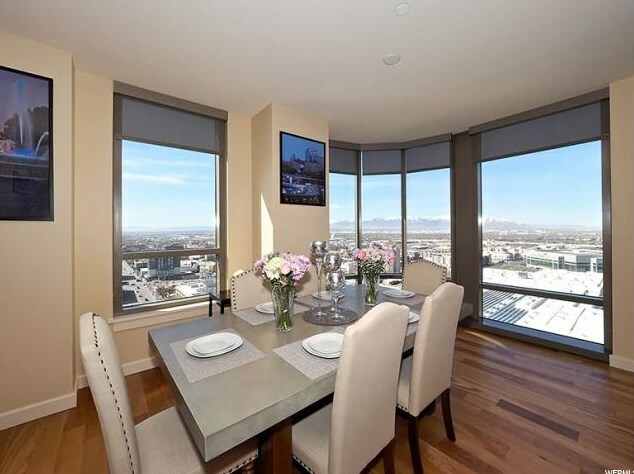 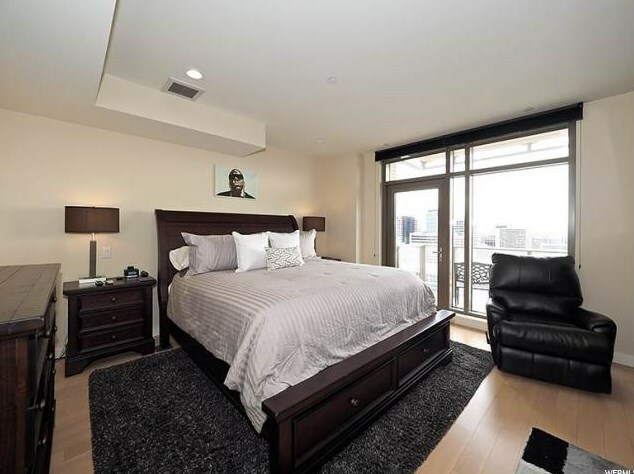 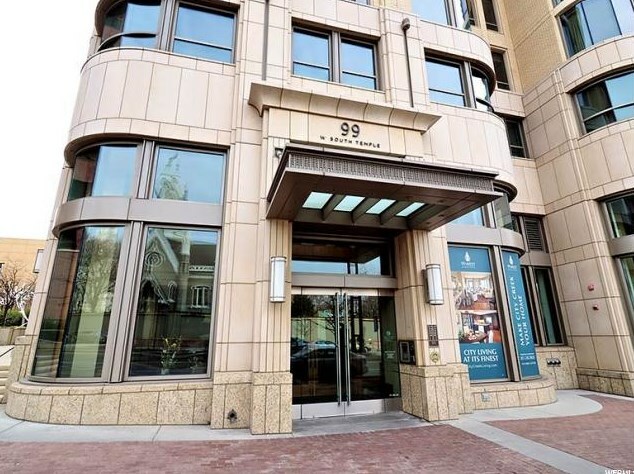 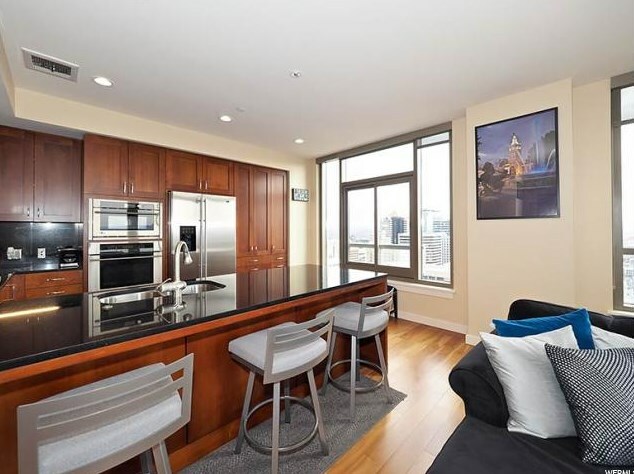 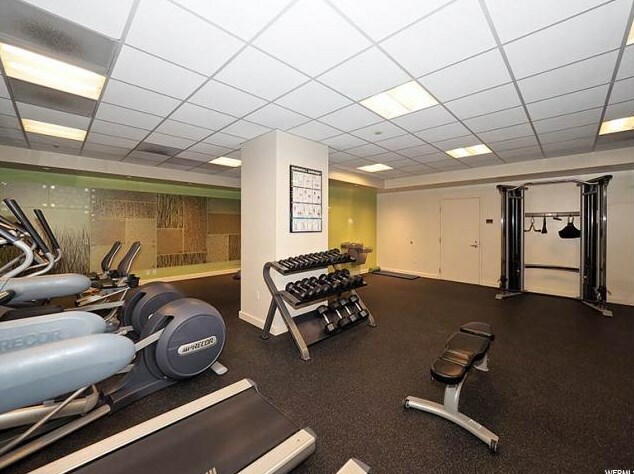 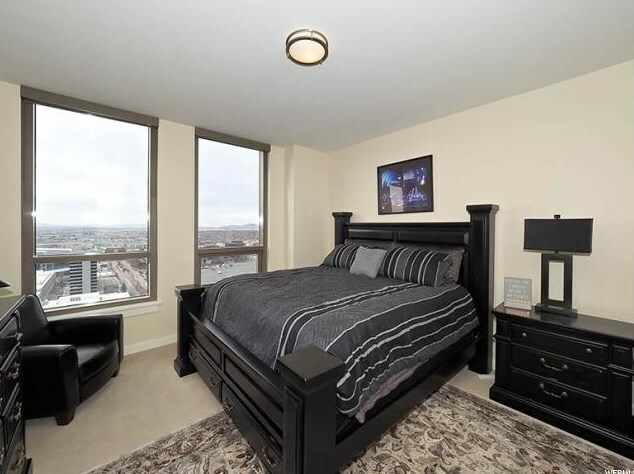 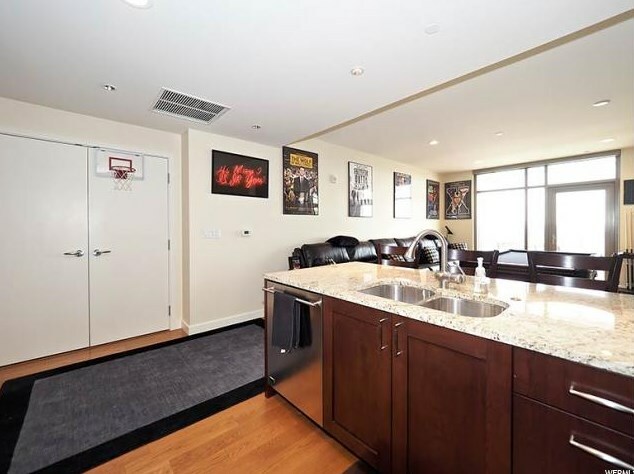 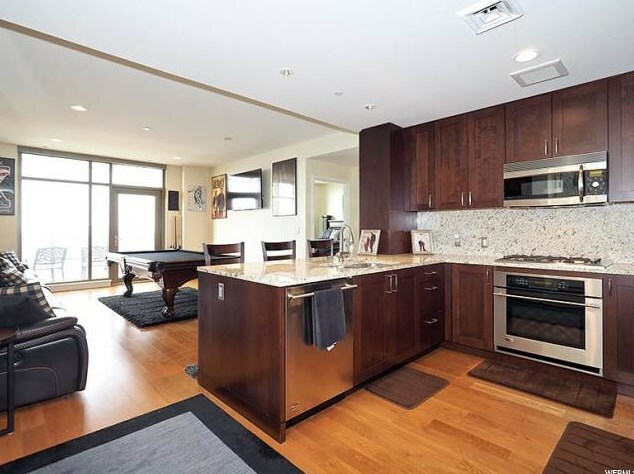 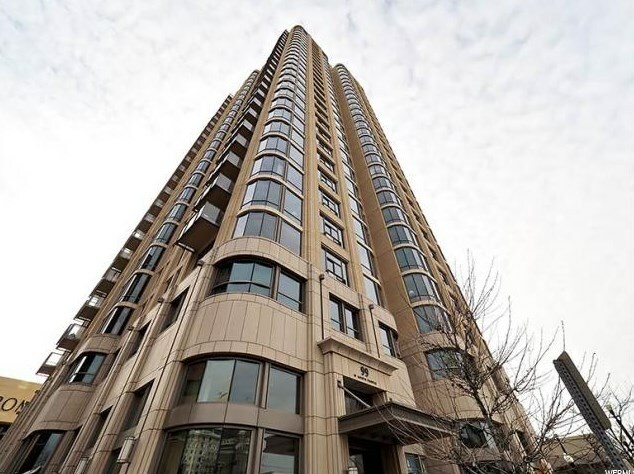 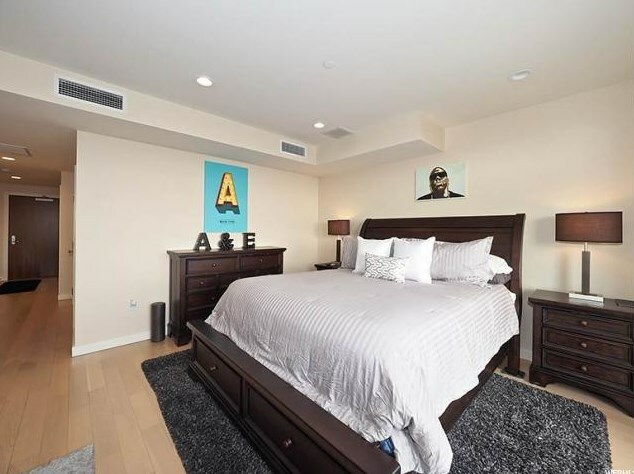 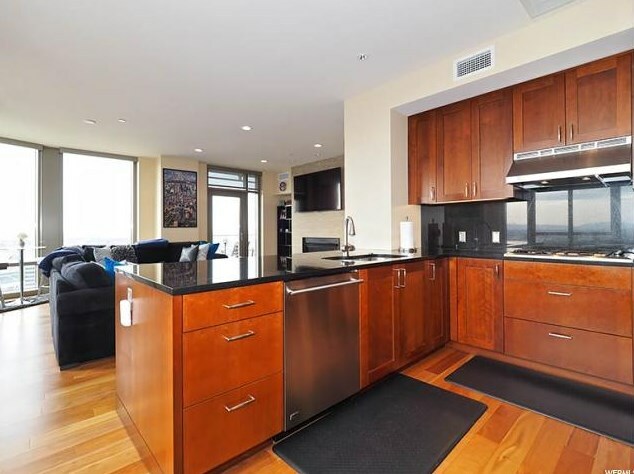 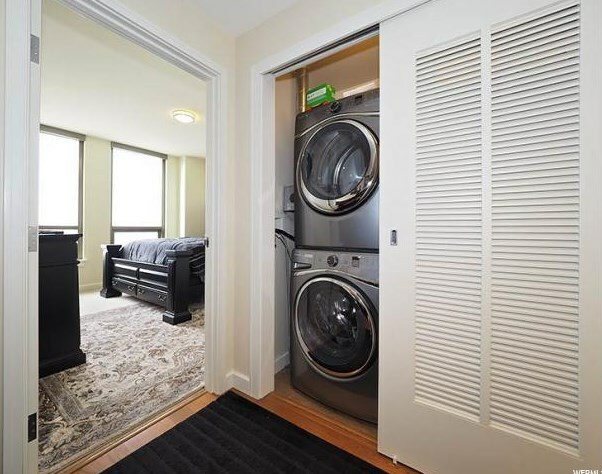 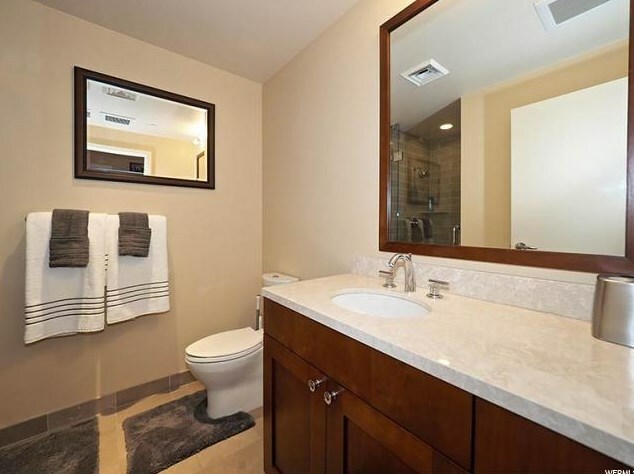 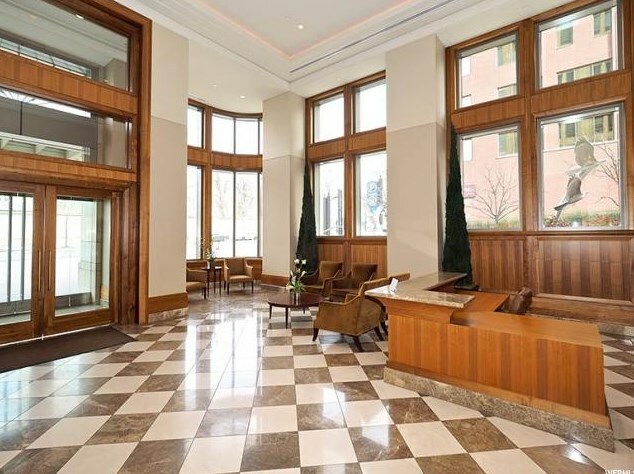 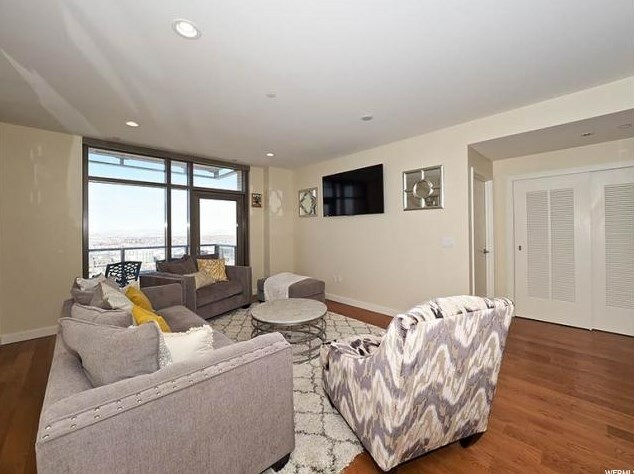 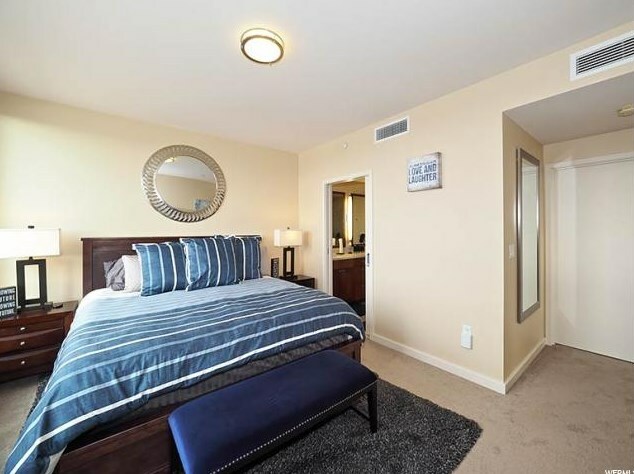 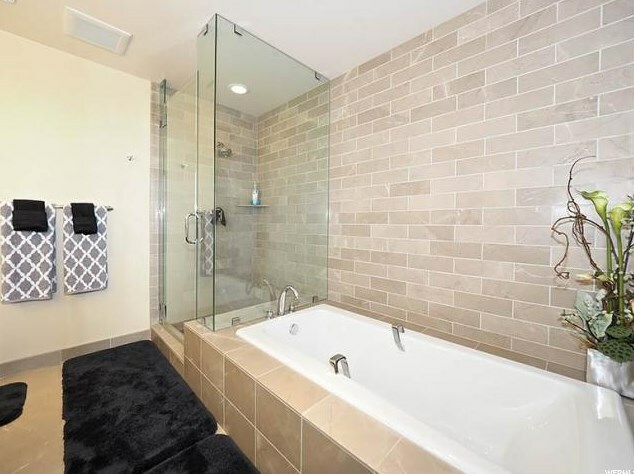 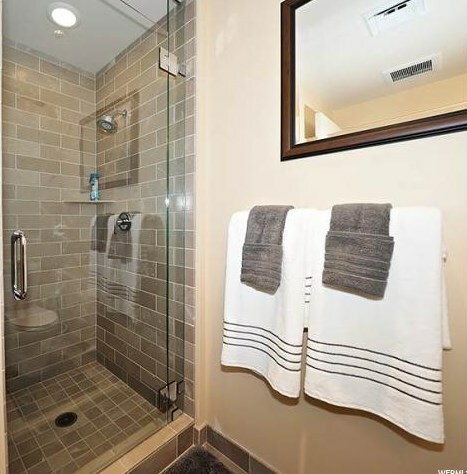 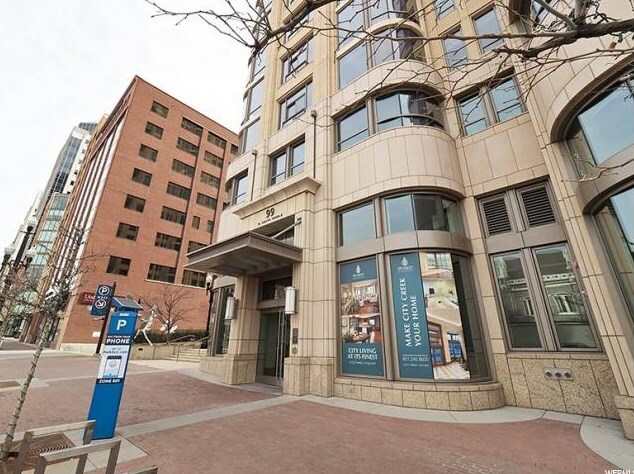 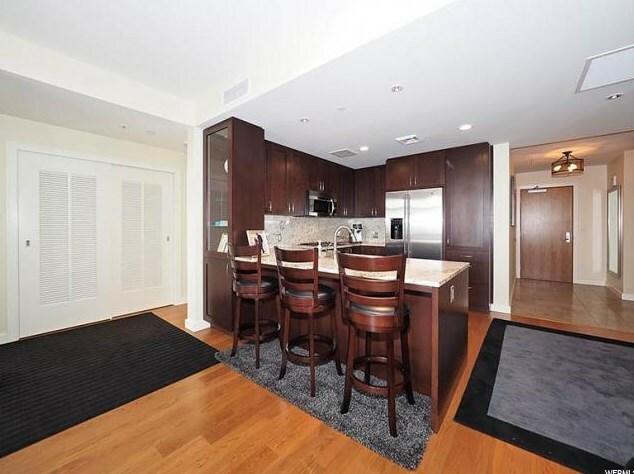 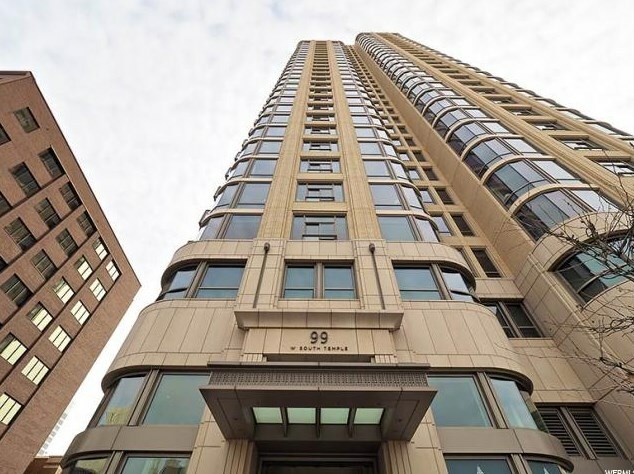 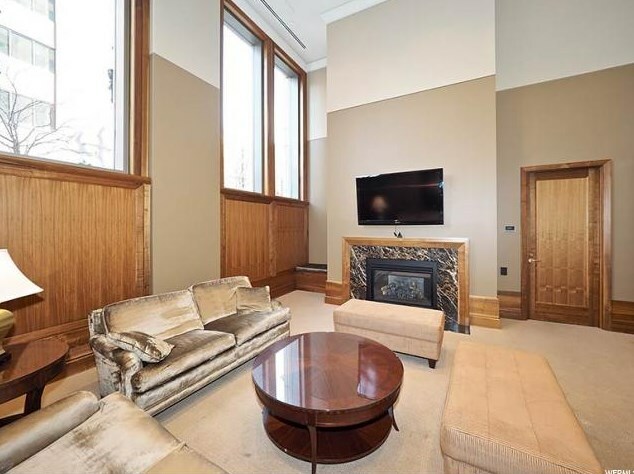 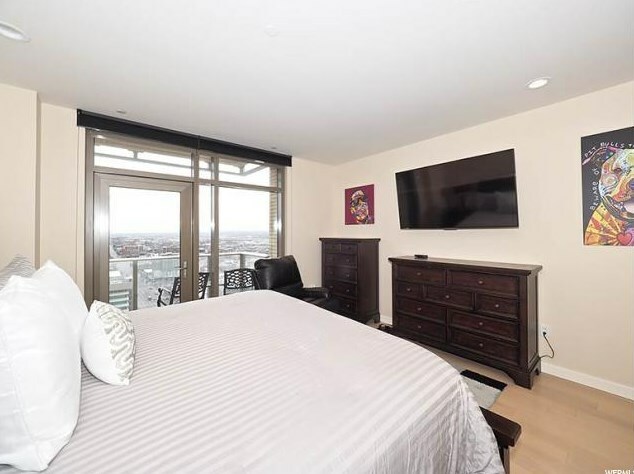 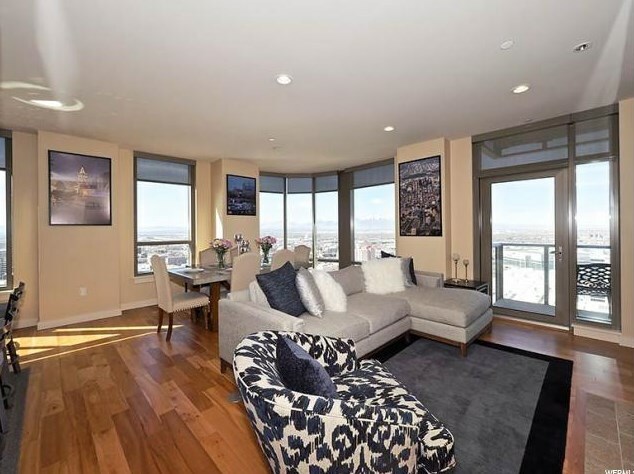 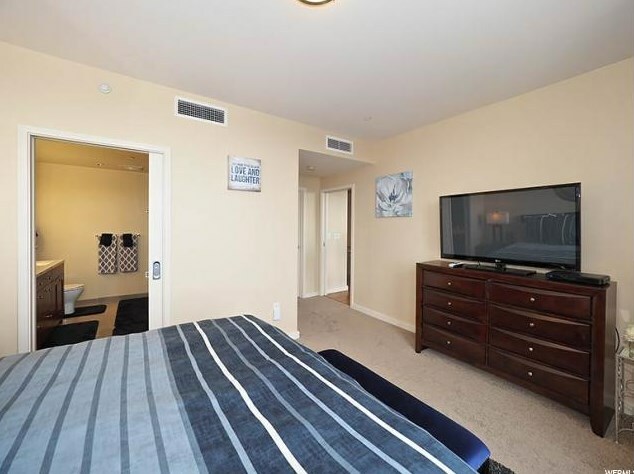 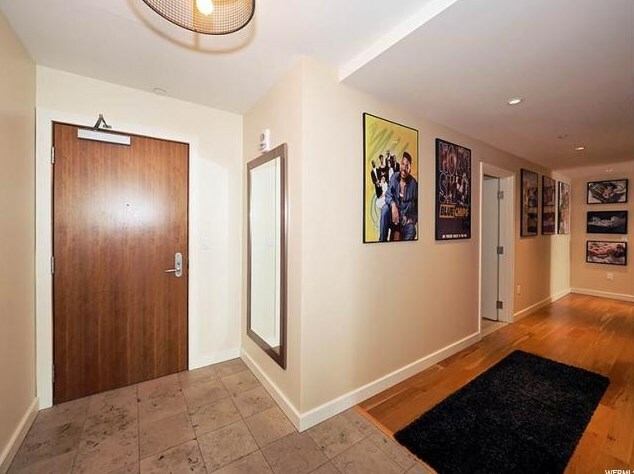 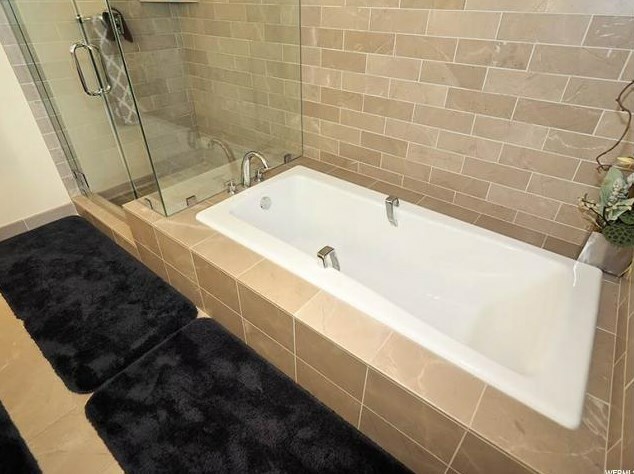 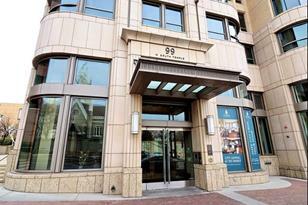 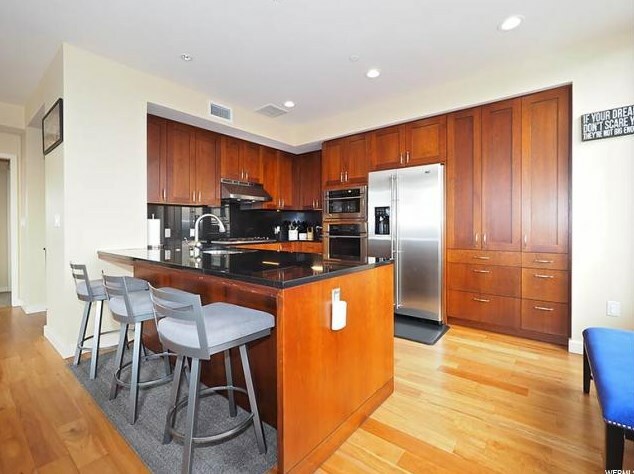 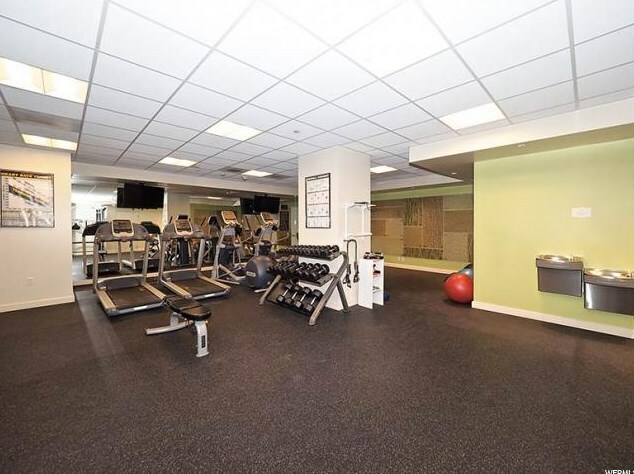 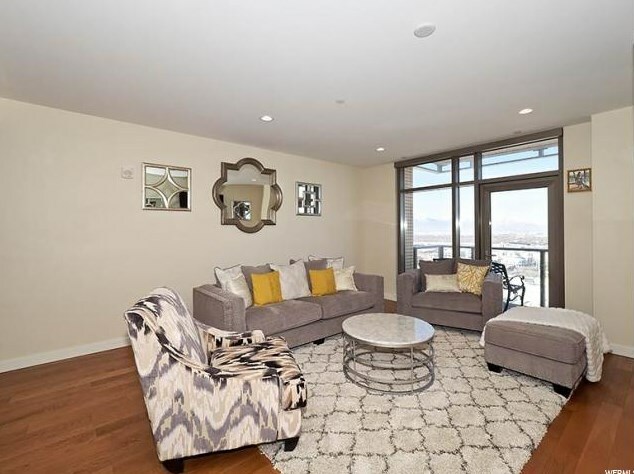 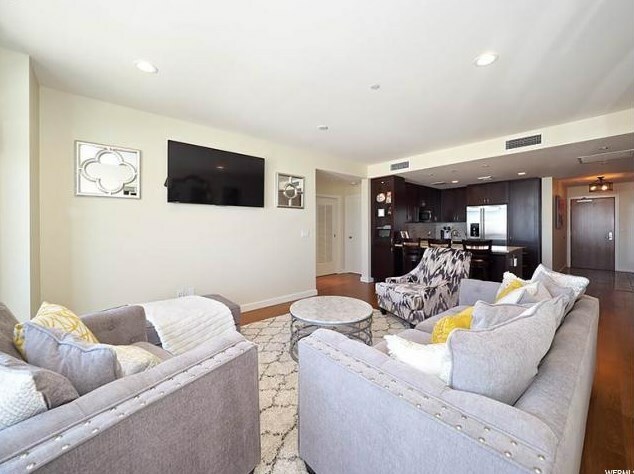 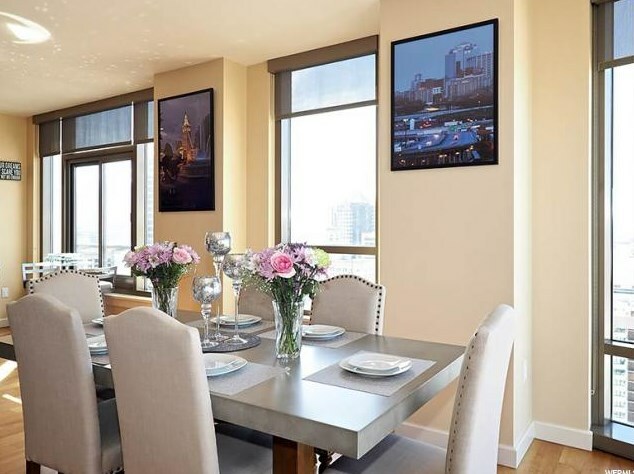 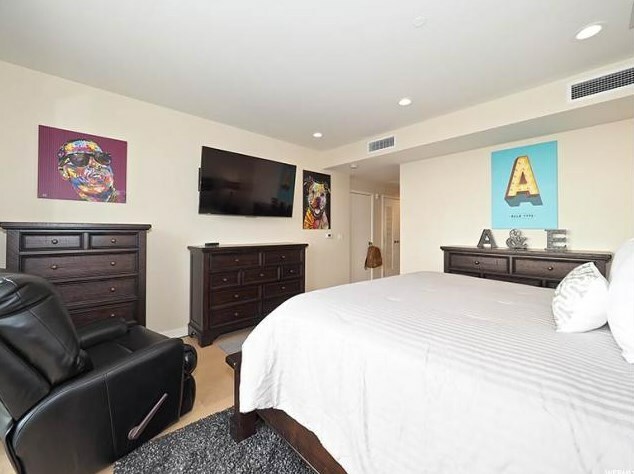 Want to learn more about 99 W South Temple St #2005? 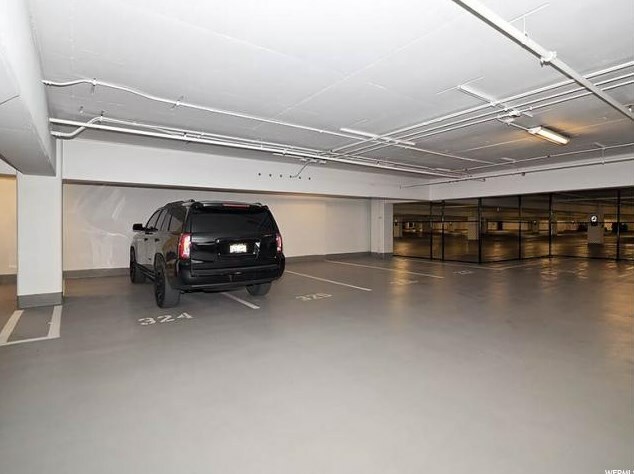 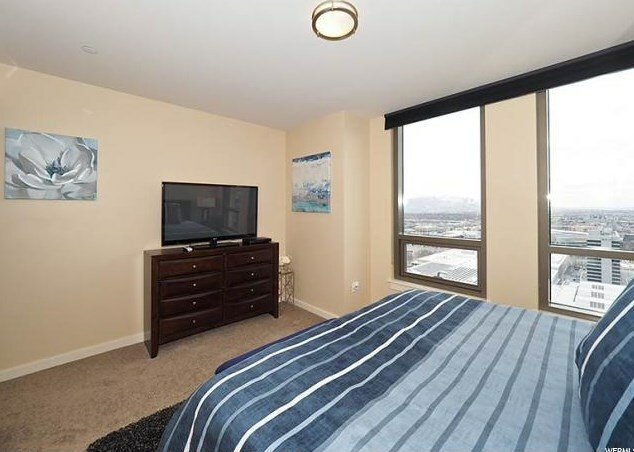 Do you have questions about finding other Condo / Townhouse real estate for sale in Salt Lake City? 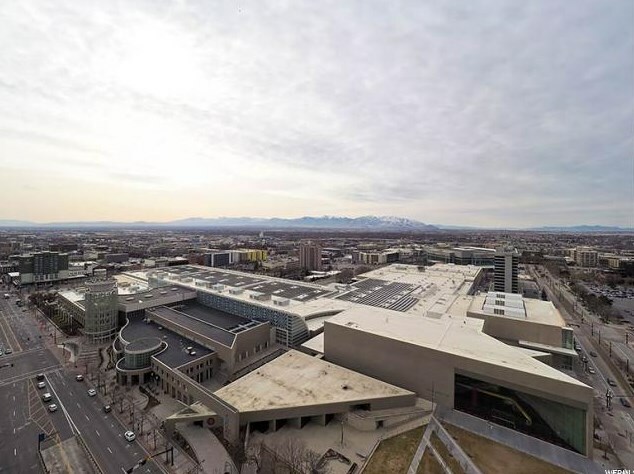 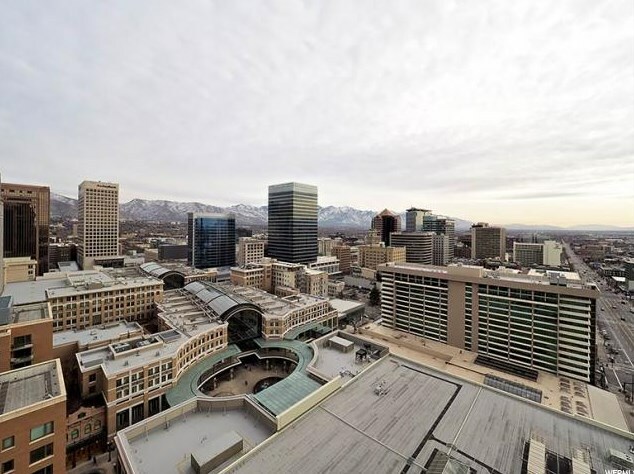 You can browse all Salt Lake City real estate or contact a Coldwell Banker agent to request more information.